LEGO Brain Monster MOC | BrickHubs "Home to LEGO Videos & More!" I drew a monster and I wanted to make it in Lego, specially the brain. To use these webs, you’re going to need the ID numbers of each brick. 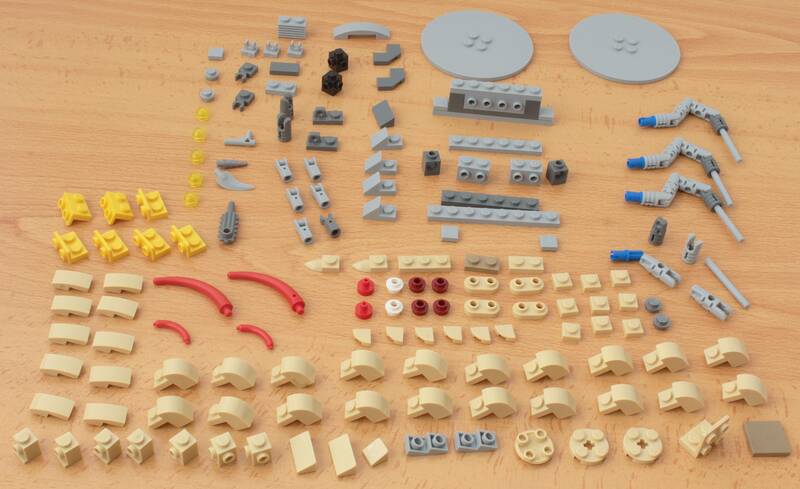 You can fin that number in http://www.brickset.com, looking for sets that contain the brick you’re looking for. Making lists with the numbers would take me too much time. I hope you understand!